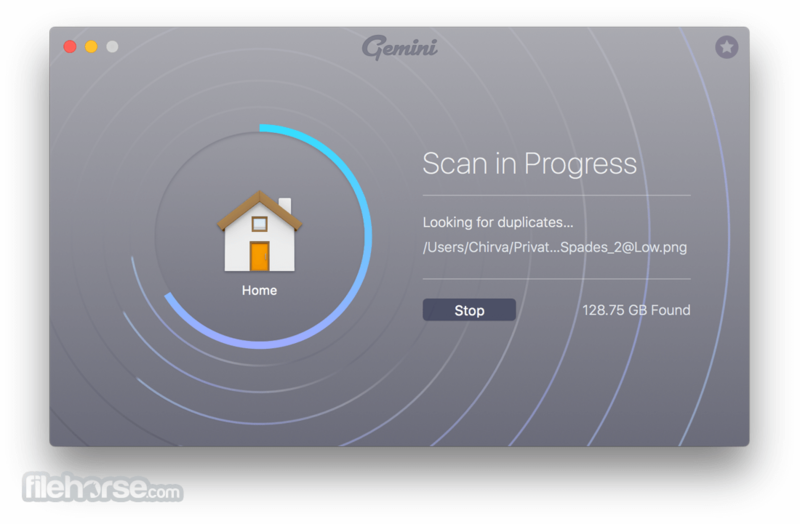 Find duplicate files and wipe them away with Gemini for Mac. 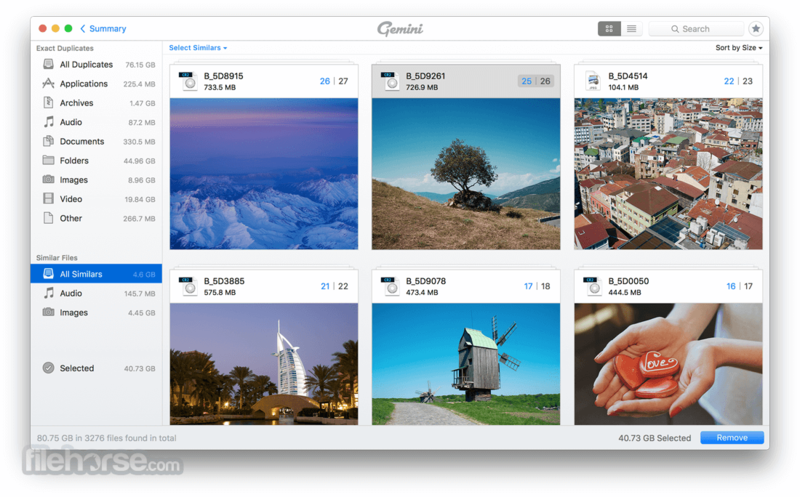 It's smart, laser accurate, and recovers tons of space on your Mac. Duplicate files can run — But they can’t hide. 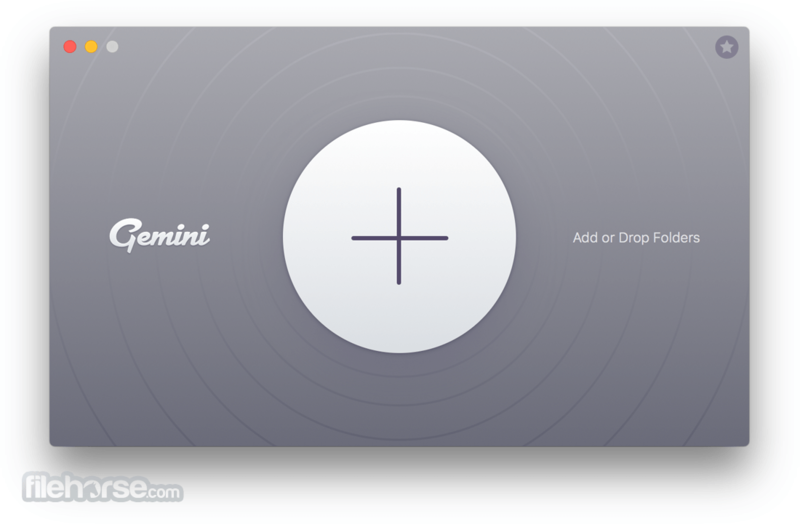 Now, you can find & remove them with Gemini for Mac! Download and Install Now! Note: The demo version does not allow you to delete all found duplicates. Requires 64-bit processor.